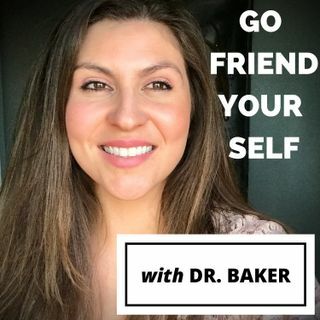 If you enjoy this podcast and you'd like to give back to it then click the Donate button at GoFriendYourSelfDoc.com. Thank you! Recommending this podcast to others and providing ratings and reviews is always greatly appreciated! Thank you for listening.